1. Number of internet subscribers in India expected to grow from 135 million (Exit 2012) to 330 million (2015). 2. 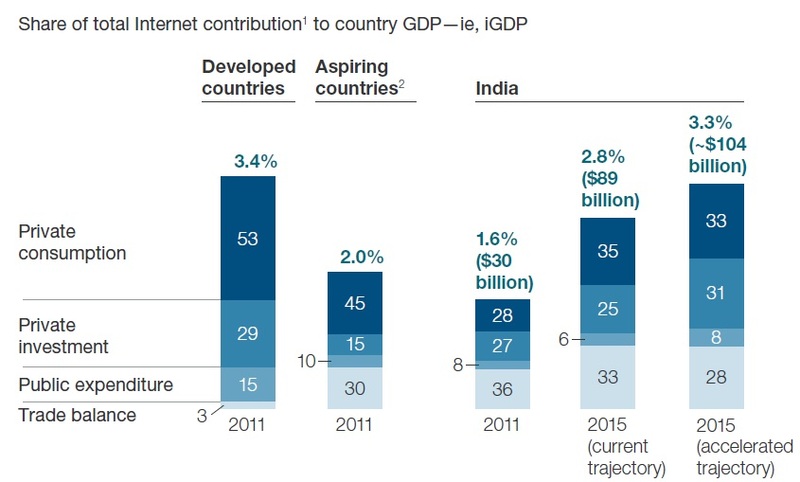 At the same time, Internet’s contribution from India’s GDP to grow from 1.6% in 2011 to 3.4% in 2015. 4. Device Convergence; low cost device innovations; reach and affordability of data networks; Increasing digital literacy; access relevant apps and services on the net are factors that are driving the growth of Internet networks in India. Whats now required is a comprehensive government policy roadmap for the Telecom sector which has been adrift following a few bad calls by the government. 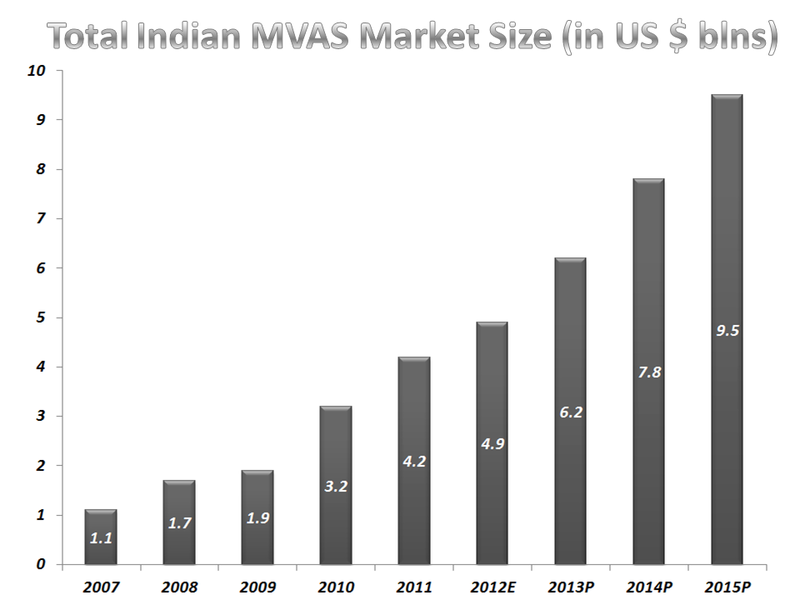 Source of Data: McKinsey Report March 2013 – India’s Internet Opportunity. 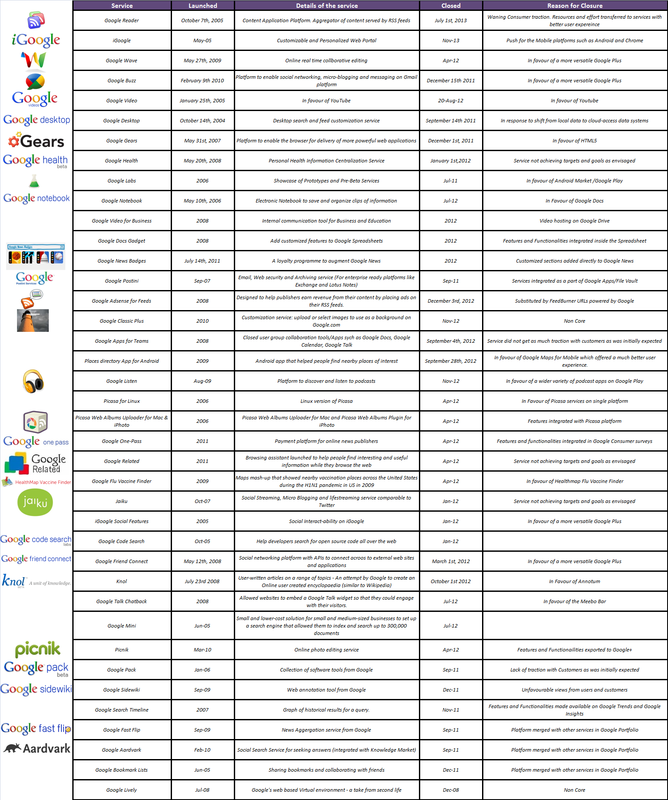 Google prioritizes its products and services and while it is constantly innovating in different levels and layers of services – it is equally ruthless in chopping of products and services which donot support its strategic imperatives and directions. From an outsider’s perspectice, the following principles are evident as a part of Google’s service End of Life (EOL) strategy. Examples include HTML over UiApp, 3D imagery (Street View) over Google Building maker, Android/Chrome over iGoogle, Youtube over Google Videos, Google Drive on desktop over Cloud Connect, Google Shopping over Search API and many more. 3. Inadequate or middle of nowhere solution! Google Classic Plus was a customization service that let people upload or select images to use as a background on Google.com. 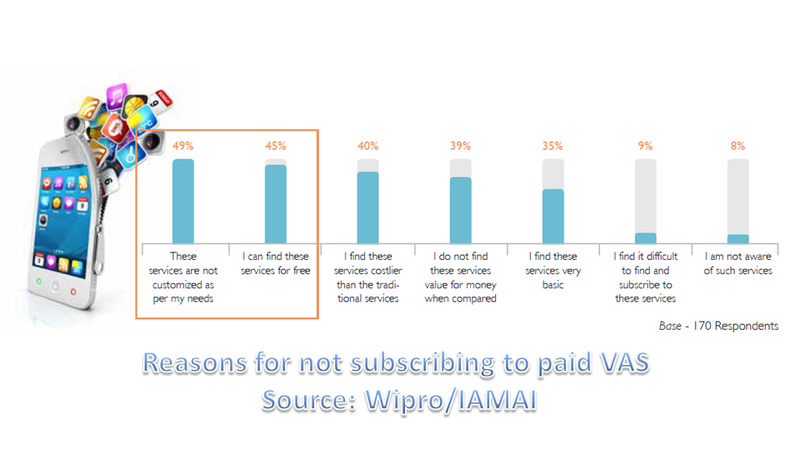 However, it really was noncore in terms of customer experience or service delivery. It was hence dropped. 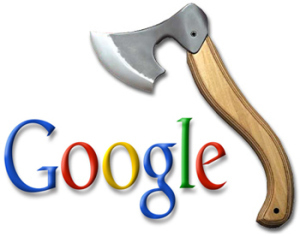 Google Health (inspite of all its promise) was axed as it was seen not having the broad impact that Google had planned. Same goes with Google Apps for teams as well. Global mobile data traffic will jump by 13 times over to a rate of 11.2 exabytes consumed globally per month at an annual run rate of 134 exabytes. To put this in a frame of reference, the monthly rate for 2012 was 0.9 exabytes of mobile data traffic. The highest growth rate for mobile data traffic in the Middle East and Africa at a rate of with 17.3-fold growth. But the Asia/Pacific region is expected to dominate with the most mobile traffic overall, accumulating 5.3 exabytes per month by 2017. 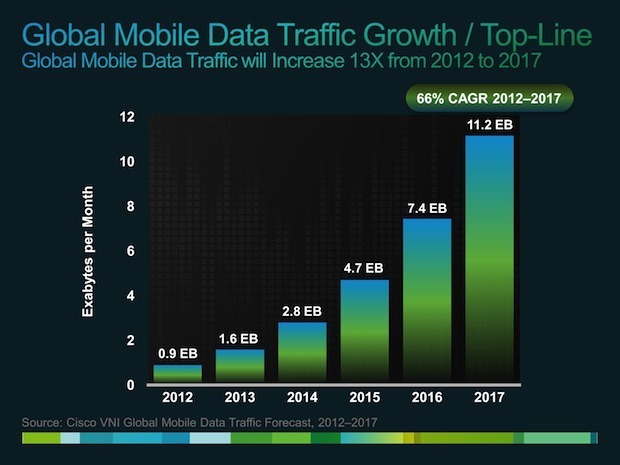 Global mobile data traffic reached 885 petabytes per month at the end of 2012, up from 520 petabytes per month at the end of 2011. The amount of mobile Internet data traffic is poised to explode in the next four years — especially in Africa and the Asia/Pacific region. Last year’s mobile data traffic was nearly twelve times the size of the entire global Internet in 2000. Global mobile data traffic in 2012 (885 petabytes per month) was nearly twelve times greater than the total global Internet traffic in 2000 (75 petabytes per month). 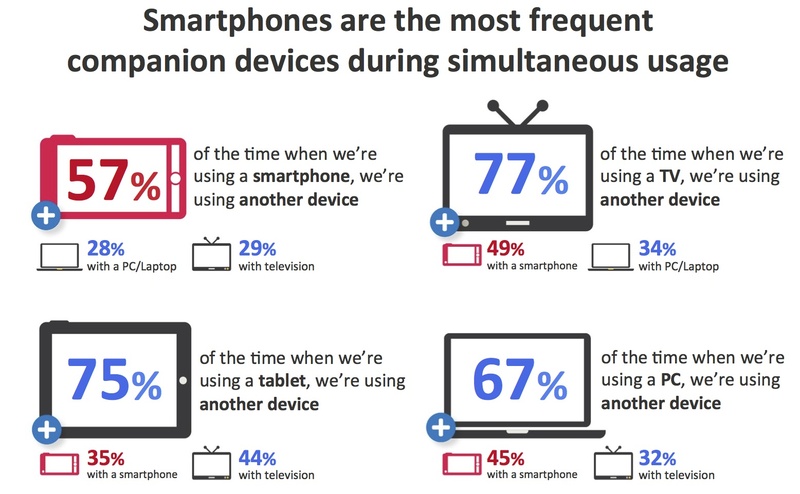 Mobile video traffic was 51 percent of traffic by the end of 2012. Mobile network connection speeds more than doubled in 2012. Globally, the average mobile network downstream speed in 2012 was 526 kilobits per second (kbps), up from 248 kbps in 2011. The average mobile network connection speed for smartphones in 2012 was 2,064 kbps, up from 1,211 kbps in 2011. The average mobile network connection speed for tablets in 2012 was 3,683 kbps, up from 2,030 kbps in 2011. In 2012, a fourth-generation (4G) connection generated 19 times more traffic on average than a non-4G connection. Although 4G connections represent only 0.9 percent of mobile connections today, they already account for 14 percent of mobile data traffic. The top 1 percent of mobile data subscribers generate 16 percent of mobile data traffic, down from 52 percent at the beginning of 2010. According to a mobile data usage study conducted by Cisco, mobile data traffic has evened out over the last year and is now lower than the 1:20 ratio that has been true of fixed networks for several years. The average amount of traffic per smartphone in 2012 was 342 MB per month, up from 189 MB per month in 2011. Smartphones represented only 18 percent of total global handsets in use in 2012, but represented 92 percent of total global handset traffic. In 2012, the typical smartphone generated 50 times more mobile data traffic (342 MB per month) than the typical basic-feature cell phone (which generated only 6.8 MB per month of mobile data traffic). Globally, 33 percent of total mobile data traffic was offloaded onto the fixed network through Wi-Fi or femtocell in 2012. In 2012, 429 petabytes of mobile data traffic were offloaded onto the fixed network each month. Without offload, mobile data traffic would have grown 96 percent rather than 70 percent in 2012. Android is now higher than iPhone levels of data use. By the end of 2012, average Android consumption exceeded average iPhone consumption in the United States and Western Europe. In 2012, 14 percent of mobile devices and connections were potentially IPv6-capable. This estimate is based on network connection speed and OS capability. 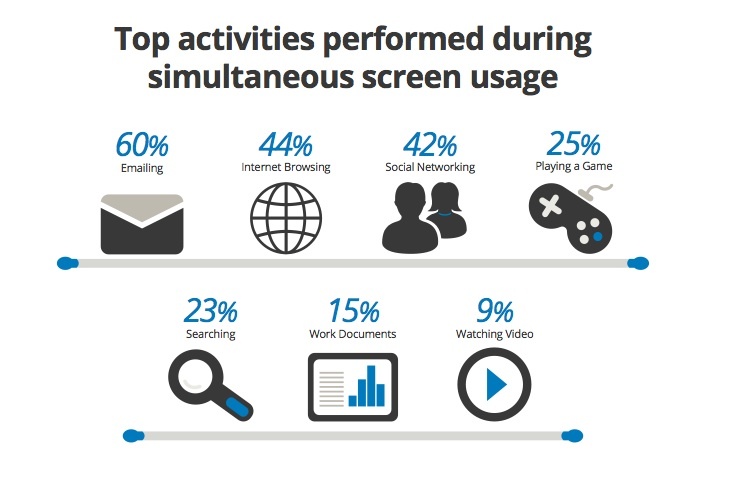 In 2012, the number of mobile-connected tablets increased 2.5-fold to 36 million, and each tablet generated 2.4 times more traffic than the average smartphone. In 2012, mobile data traffic per tablet was 820 MB per month, compared to 342 MB per month per smartphone. There were 161 million laptops on the mobile network in 2012, and each laptop generated 7 times more traffic than the average smartphone. Mobile data traffic per laptop was 2.5 GB per month in 2012, up 11 percent from 2.3 GB per month in 2011. 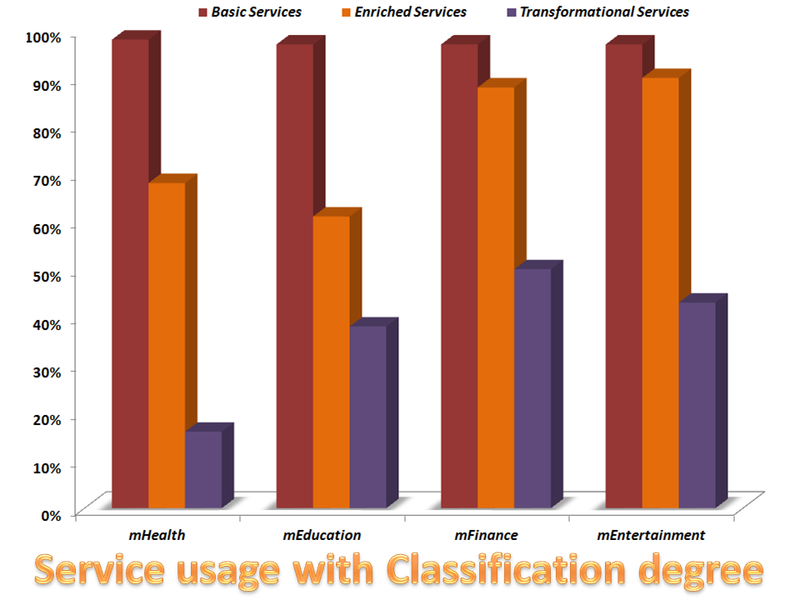 Nonsmartphone usage increased 35 percent to 6.8 MB per month in 2012, compared to 5.0 MB per month in 2011. Basic handsets still make up the vast majority of handsets on the network (82 percent). Cisco is predicting there will be 5.2 billion mobile users – up from 4.3 billion in 2012. But they also predicted that there will be more than 10 billion connected devices (including more than 1.7 billion M2M connections) within four years – up from 7 billion total in 2012. Data is the future and there are any number of. forecast based models about the growth of data businesses. While the technology and the delivery mediums/ paradigms are in place, there’s little defining value creation in operator-user interactions. 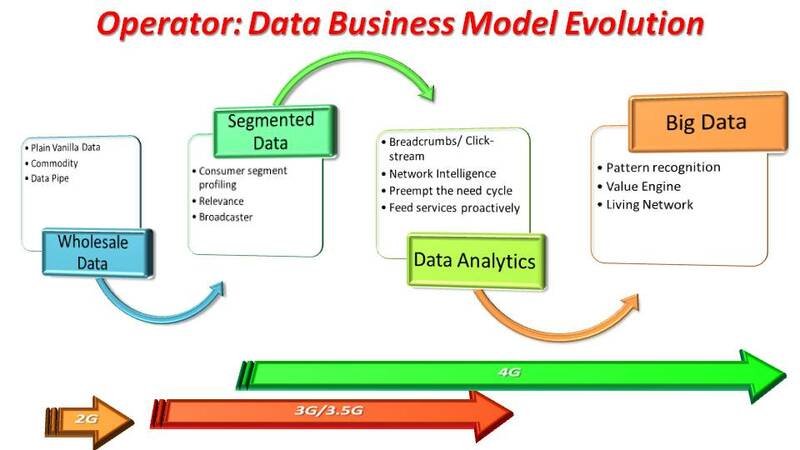 Presenting a simple 4 step evolution curve of data business from the mere transaction based model (followed globally by operators) to a more complex eco-system based intelligent networks which thrive on meaningful user-operator-advertiser-broadcaster relationship. As I see it operators are already implementing different parts & elements of this roadmap and with the scissor curve setting in – there would be more unique and innovative business models which we would get to see in near future. Platform owners, Content aggregators, Application makers are looking to increase the engagement quotient on the platforms. Engagement by its very definition is about activity as against passivity. Terms such as Activity and Engagement read attention spans, relevance, context, stickiness/repeats and discovery. 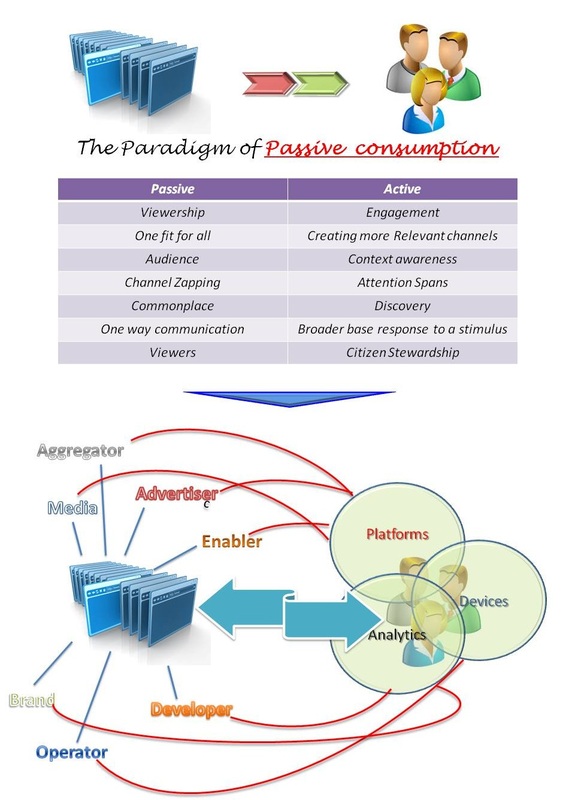 On higher level – user generated content, user leads creation, influencing user responses and creating user stewardships is where the monies lie for the whole of the eco-system. 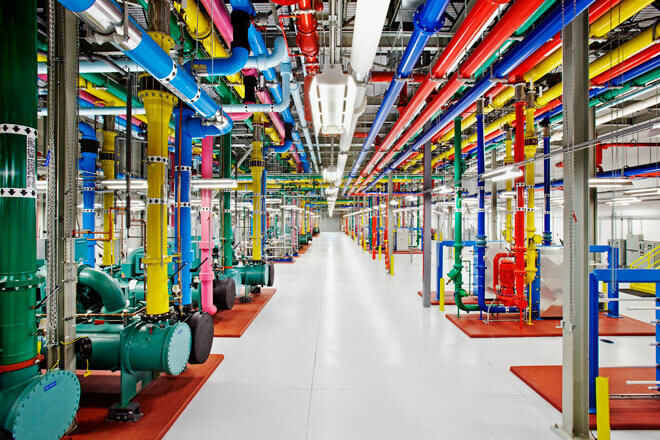 If Google calls itself a media company over its earlier definition of a technology company, it imagines the future right. Technology futurists are all for technology that enables active Media consumption, real time measurements of engagement and stickiness and serving up experiences which are relevant to the context of consumption. 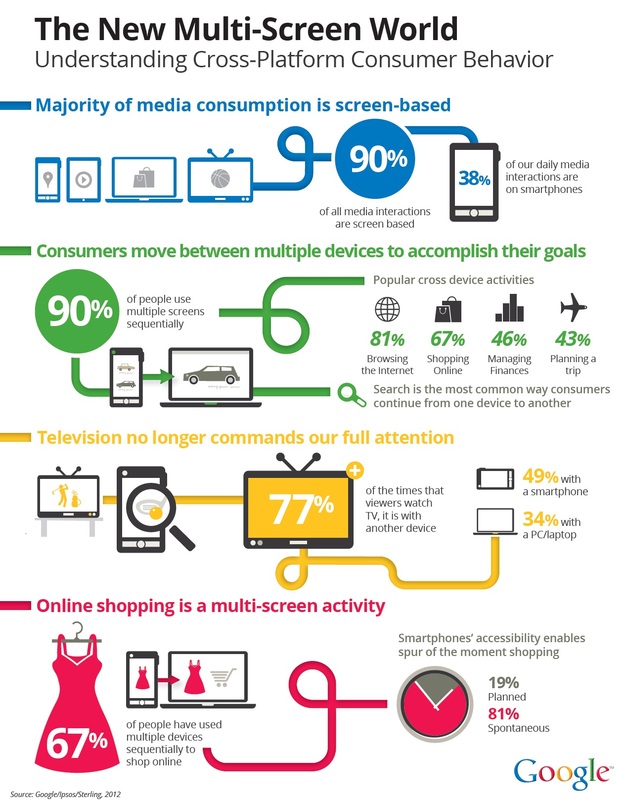 The ability to measure the consumer behavioral patterns to applied stimulus is key to a connected, converged media – this is something that i call Semantic Media. 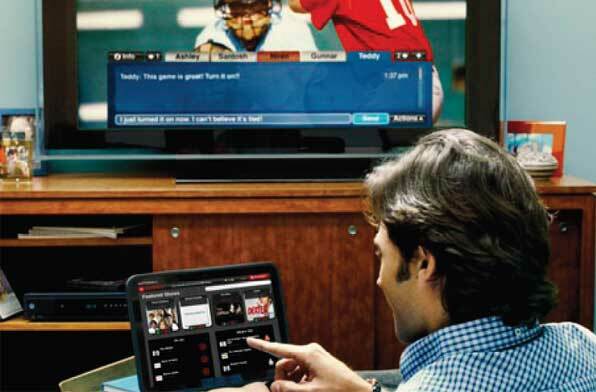 Quality of Consumer interaction with the content is a high stakes game, with billions of consumer dollars up for grabs: notwithstanding cable licensing agreements, advertising budgets, on-demand subscription fees, not to mention the future of the connected home. Whats the future opportunity at hand? You have to think about TV in the 1940s-1950s and multiply the impact a couple of 100 times. Thats what the future of media and technology is worth!